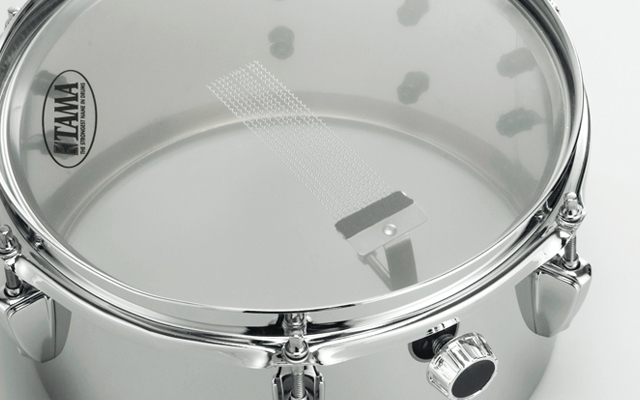 Mini-Tymp snare drums are unique single headed drums, featuring a half set of snare wires that rest against the batter head. 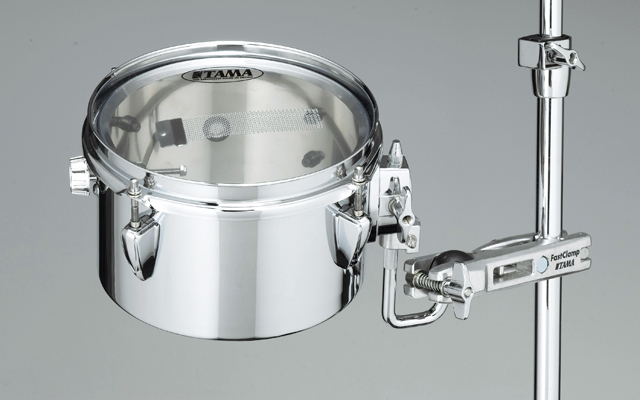 You can adjust the snare sound by tuning the round knob, which acts as a strainer. 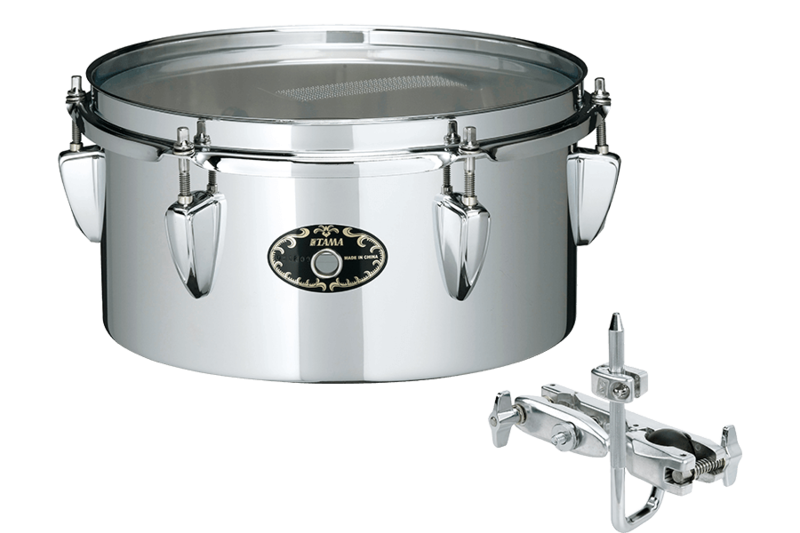 If you completely loosen the snares from the head of the drum, you can play it like a mini timbale. Included with every Mini-Tymp Snare drum is an MC69 single tom adapter, for easy mounting on any kit. 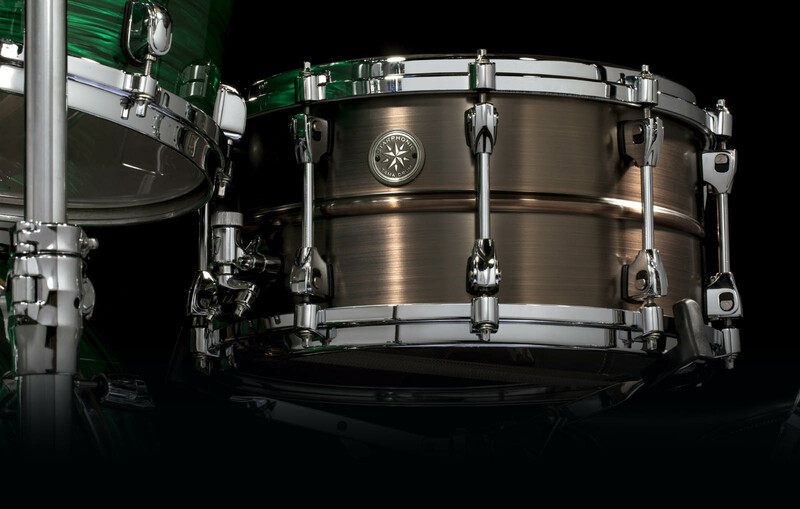 Mini-Tymp Snare Drums include the MC69 single tom attachment. 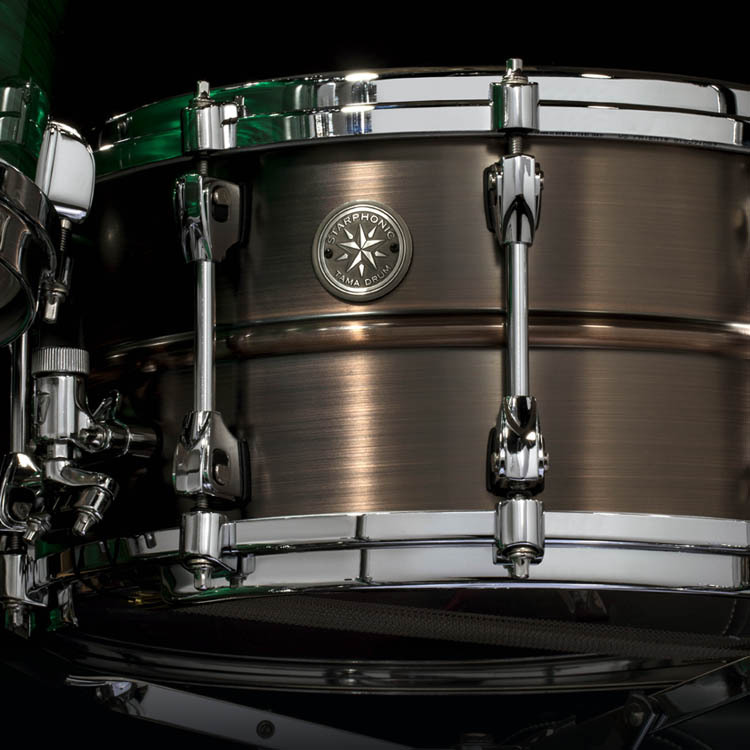 Mini-Tymp Snare Drums have a half set of snare wires built in.